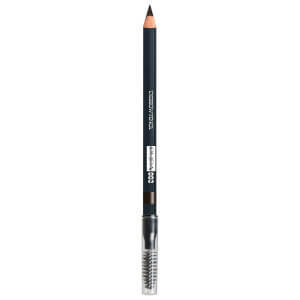 Create fuller, bolder-looking brows with the True Eyebrow Total Fill Waterproof Pencil from PUPA. 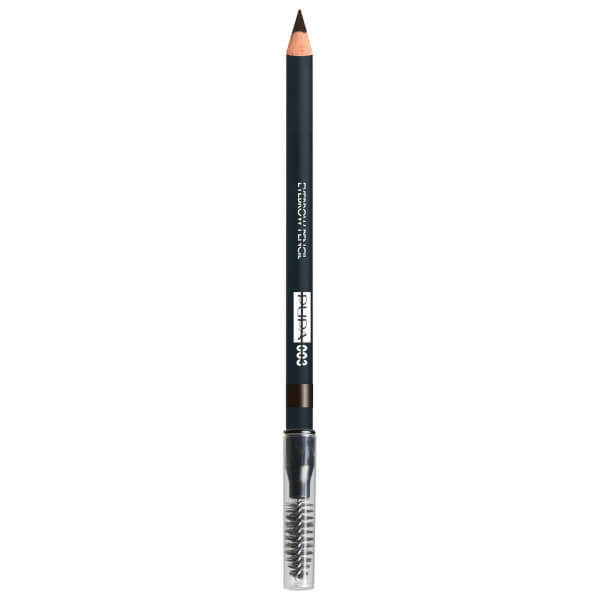 The easy-to-use eyebrow pencil comes in a variety of natural-looking shades and features a spoolie brush at one end for effortless grooming and expert shaping. The richly pigmented formula is infused with a gentle blend of waxes and oils to ensure the colour glides on smoothly and evenly, whilst antioxidant Vitamin E helps to maintain conditioned and healthy brows. Expect sculpted and salon-worthy results. Apply the pencil with small light strokes, following the direction of your eyebrow hair and filling in the gaps. Then use the applicator to shape your eyebrows and make the line look more natural.